Image: Justin Kern/Flickr//Original photo was cropped but not altered for this article. When it comes to Easter, I know exactly what I’ll be doing: preparing a delicious slow cooker ham and serving up some chick-shaped mini cheeseballs. After all, I love any excuse I can find to spend more time in the kitchen. But you know what I don’t love? Baking. 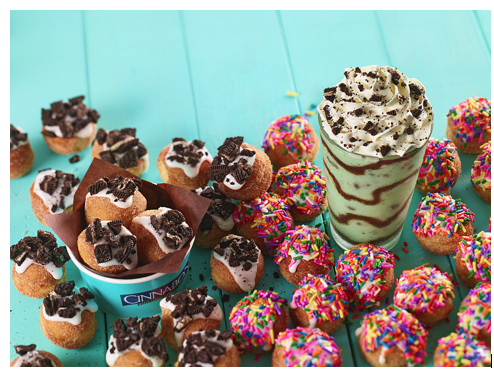 Easter isn’t Easter without some dessert, though. Which is precisely why I’ll be doing the smart thing this year and taking the guesswork out of dessert by simply buying one of these delectable options. With such fun and delicious-looking options, there’s no way I’ll miss out! 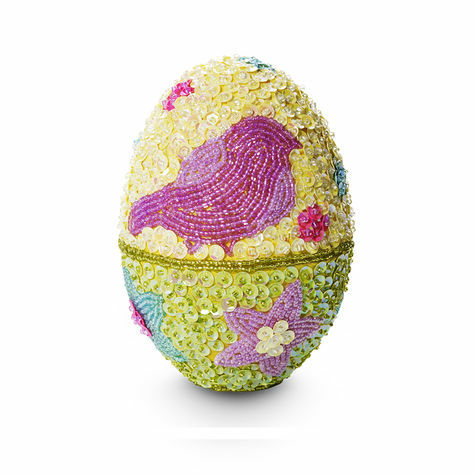 There’s something really special about this beautifully decorated egg — it’s filled with chocolate! My favorite part of this treat is that you’ll get to keep the egg to decorate your table with next year. Bonus! 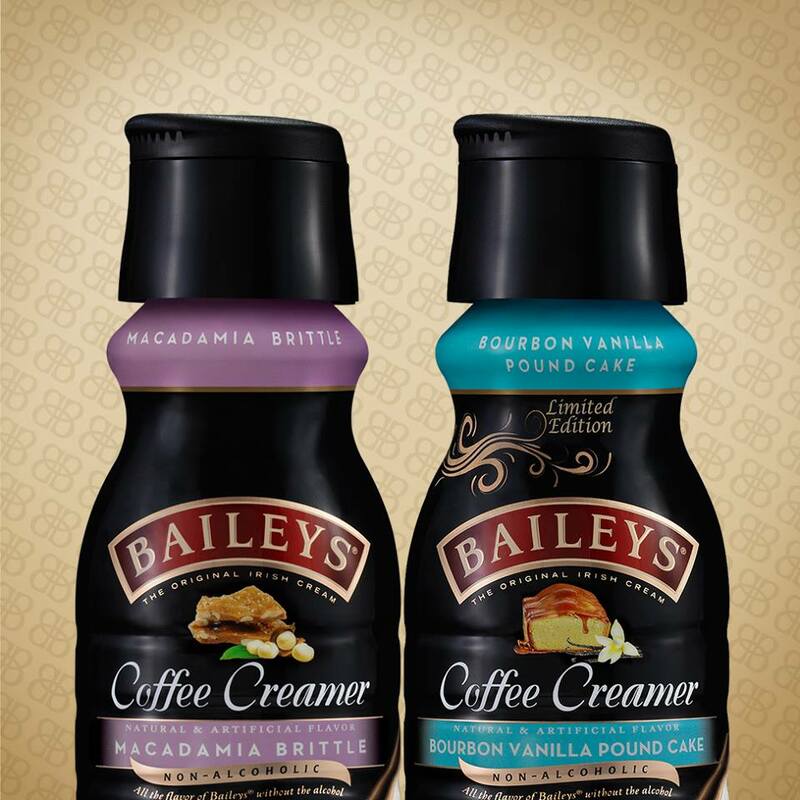 If you’re waking up on a lazy Sunday morning and reaching for your coffee, I’m going to suggest you add one of Baileys’ new flavors to your Easter brew. It’s the only thing that will wake me up, and waking up has never been more delicious. Who doesn’t love a good mystery? 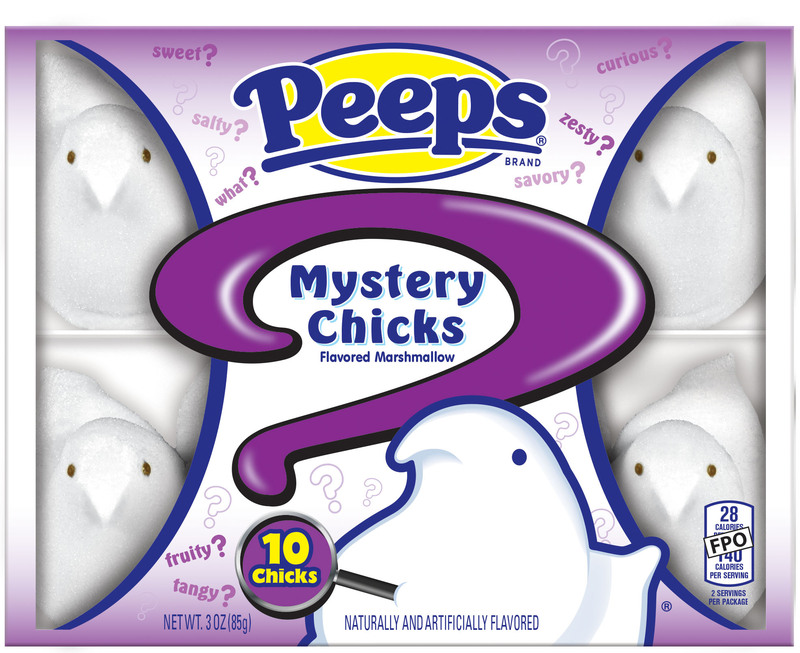 This year Walmart has done a genius thing and taken Peeps to a whole new level by teaming up with Just Born to create some “Mystery Peeps.” They’re white, and you won’t know the flavor just yet! But you can try guessing on the Peeps Facebook page. 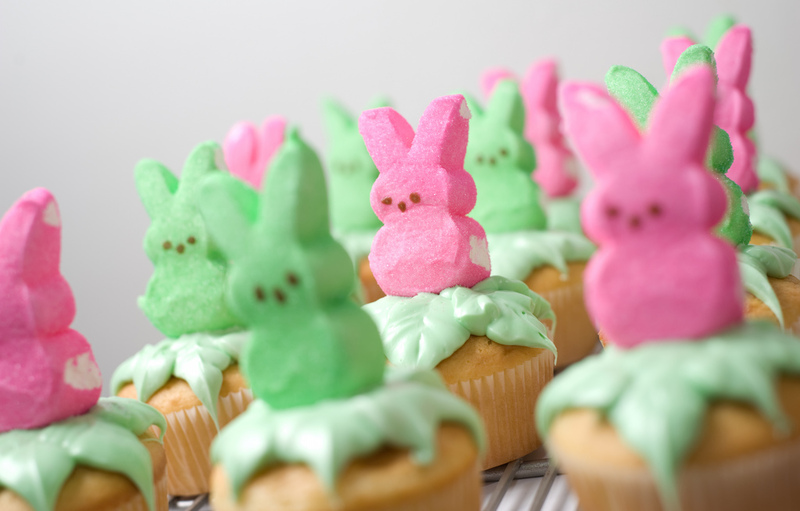 If you’re anything like me and absolutely hate making dessert, then these bite-size treats are exactly what you’ll be needing this Easter. I absolutely love the bright colors — almost as much as I love the taste! For us lazy bakers, I’ll be bringing these with me come Sunday. Who doesn’t love crisped rice and marshmallow? 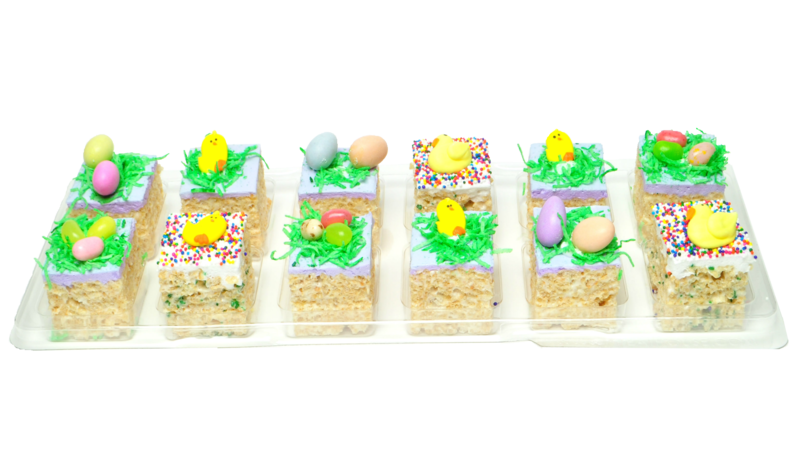 Nothing says Easter quite like these adorable desserts decorated with some of your favorite candies. I mean, look at that bird’s nest! It almost makes me not want to eat one. Almost. If you’re anything like me, then you know that making the house pretty is just as important as the food you put on the table. That’s why I’ve fallen in love with the new seasonal candle selections at Yankee Candle, especially this adorably sweet-looking (and smelling!) 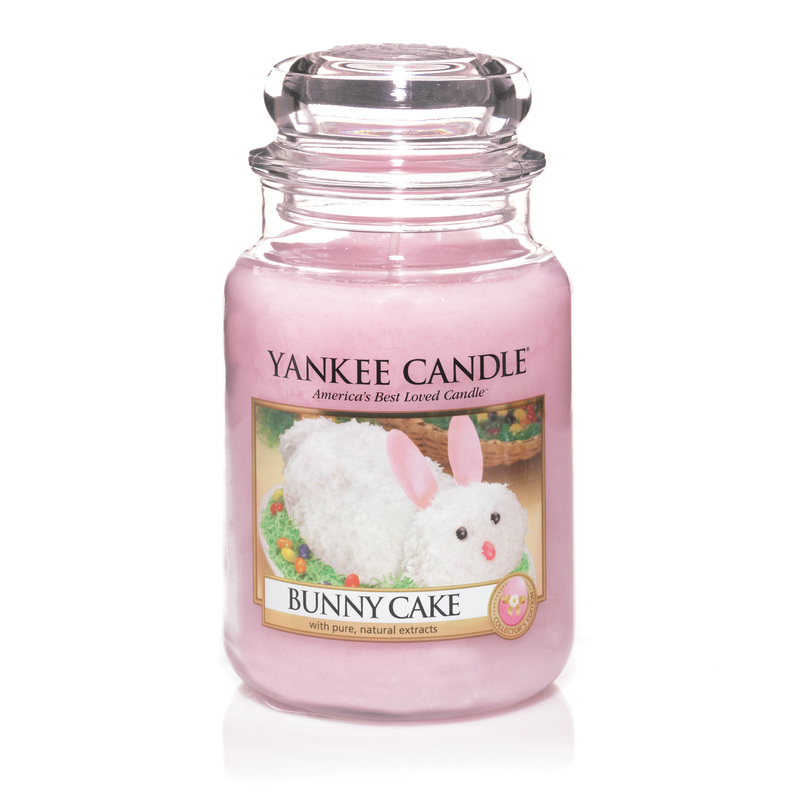 Bunny Cake option.